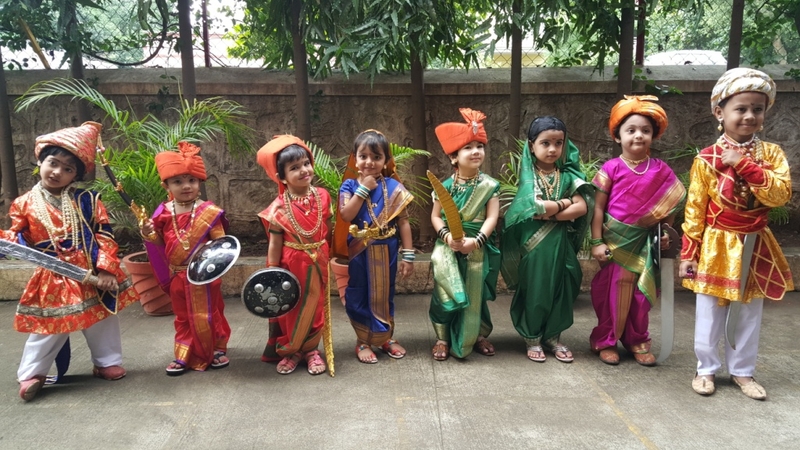 The most awaiting event 'Fancy dress Show' . 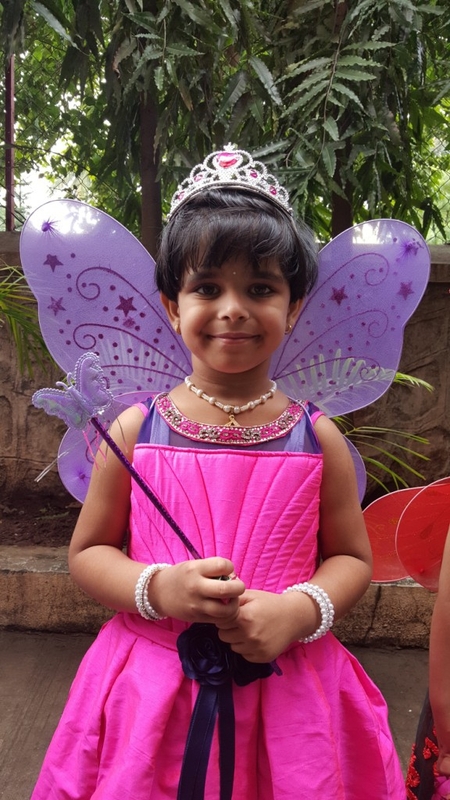 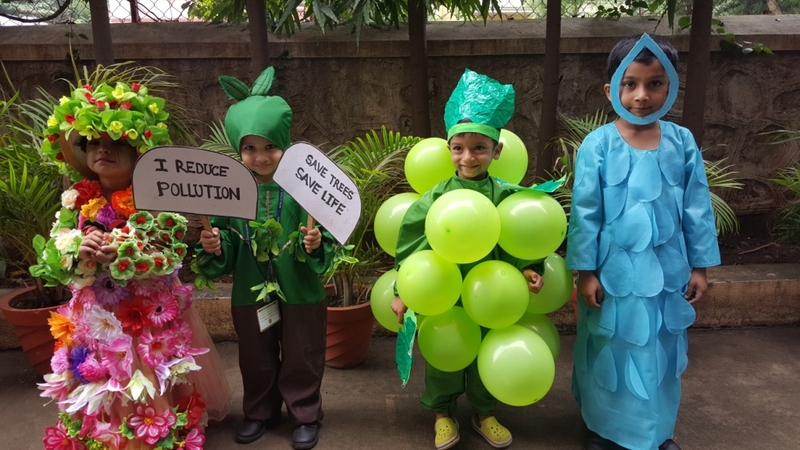 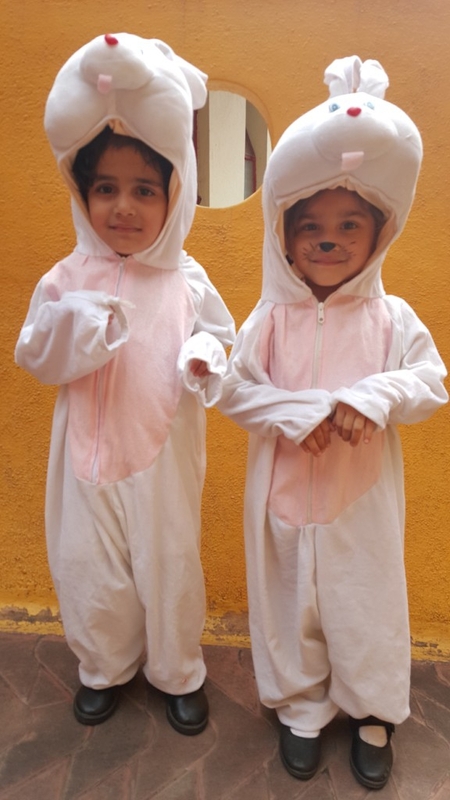 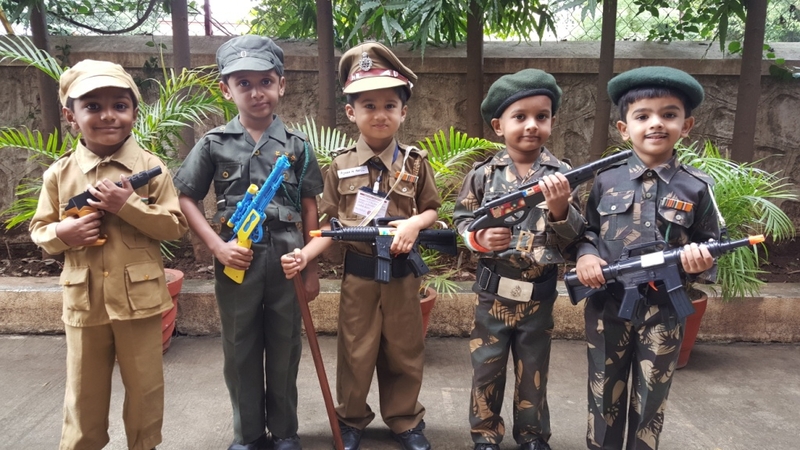 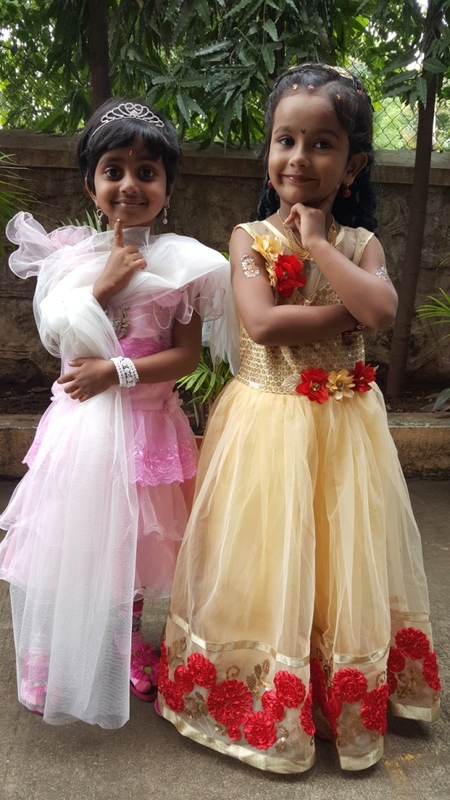 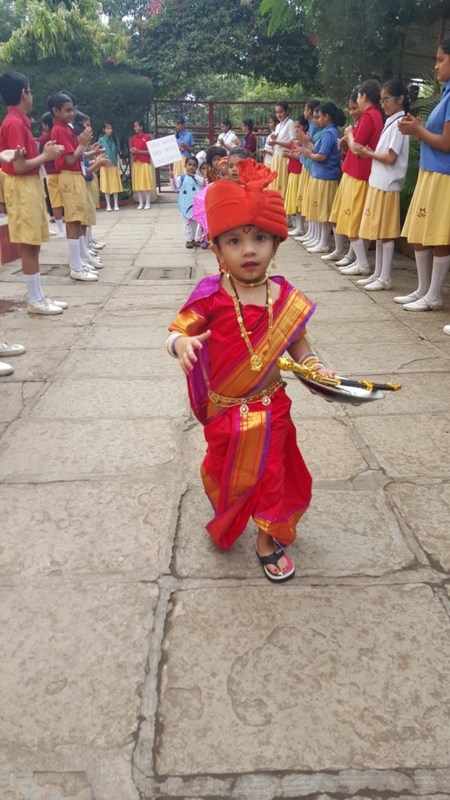 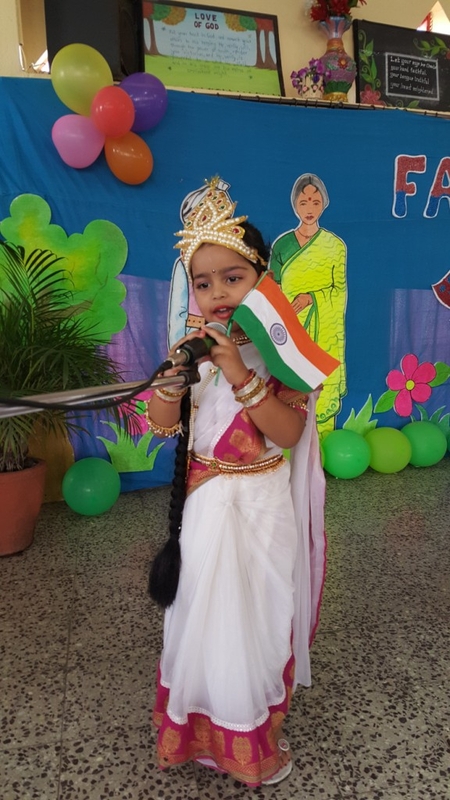 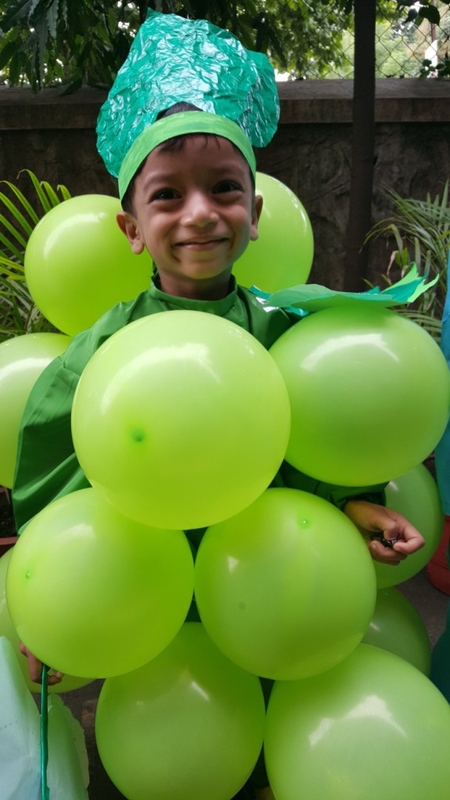 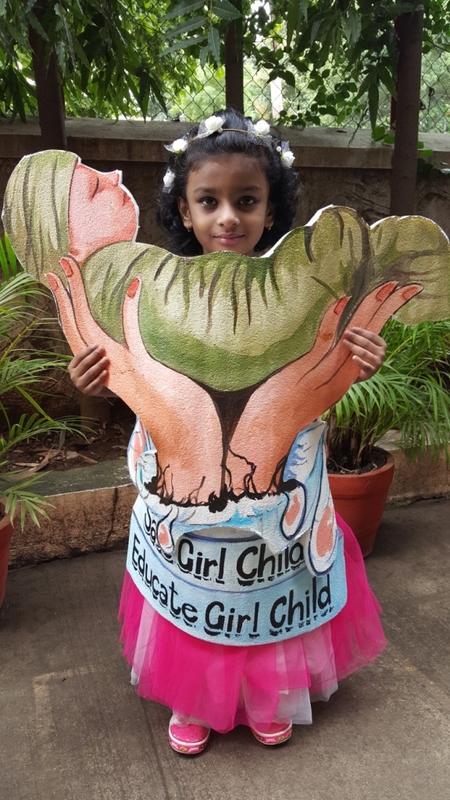 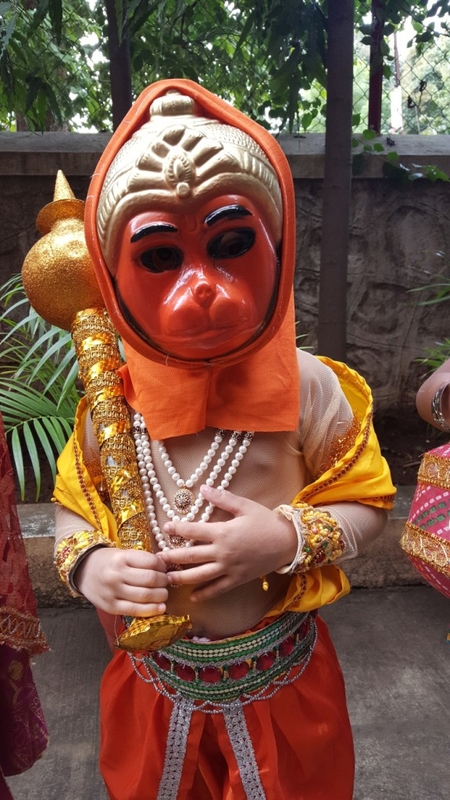 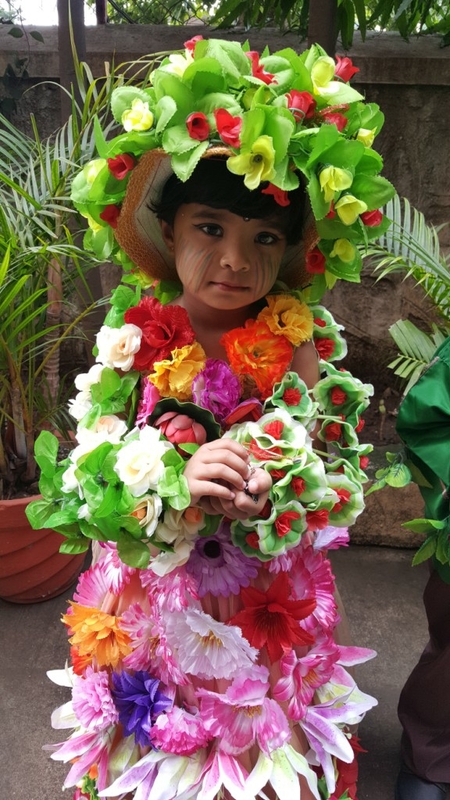 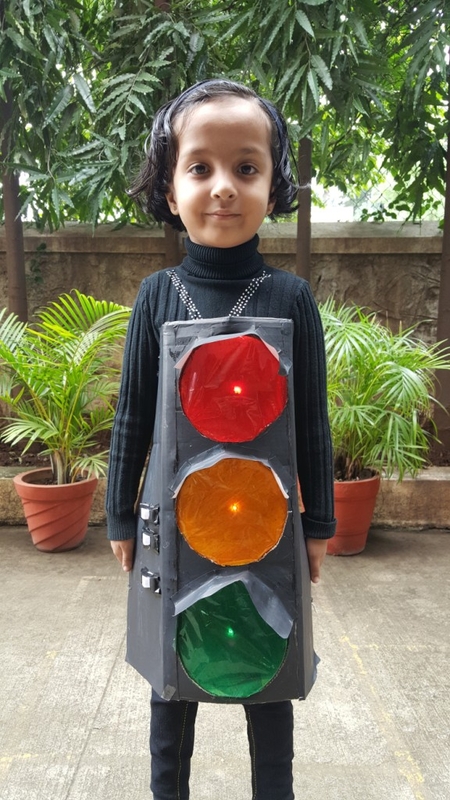 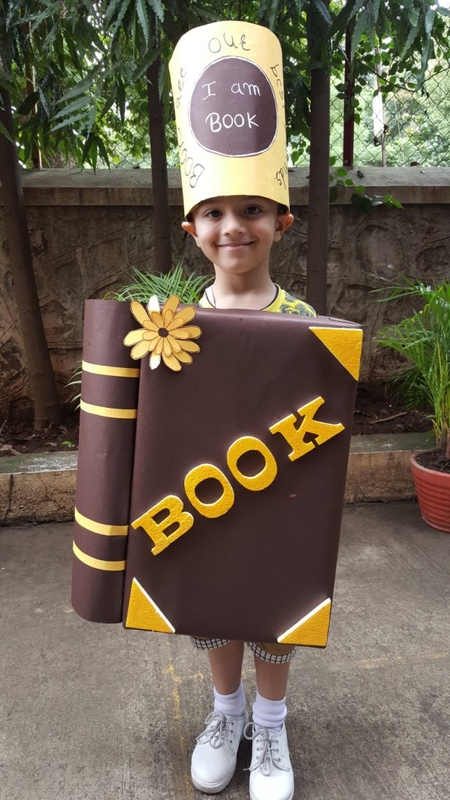 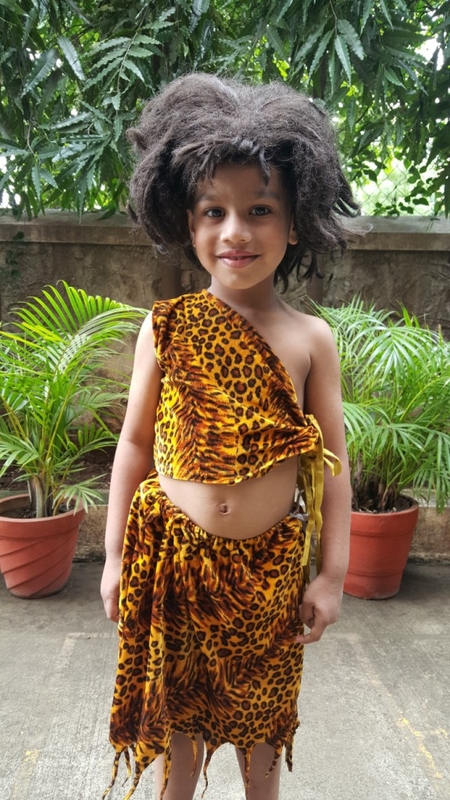 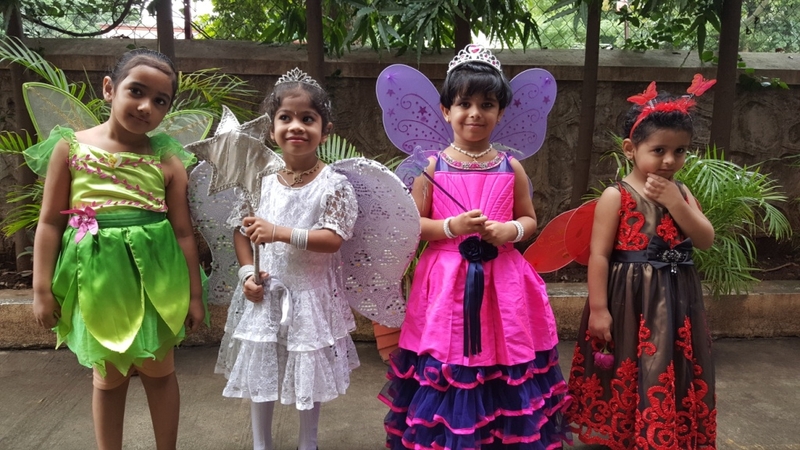 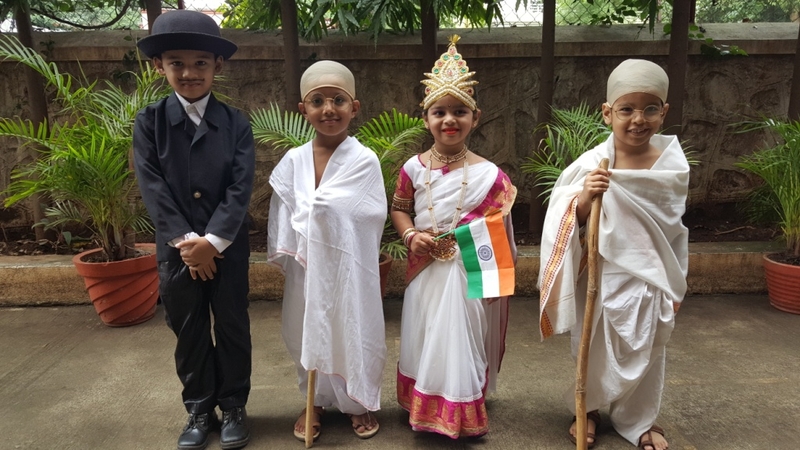 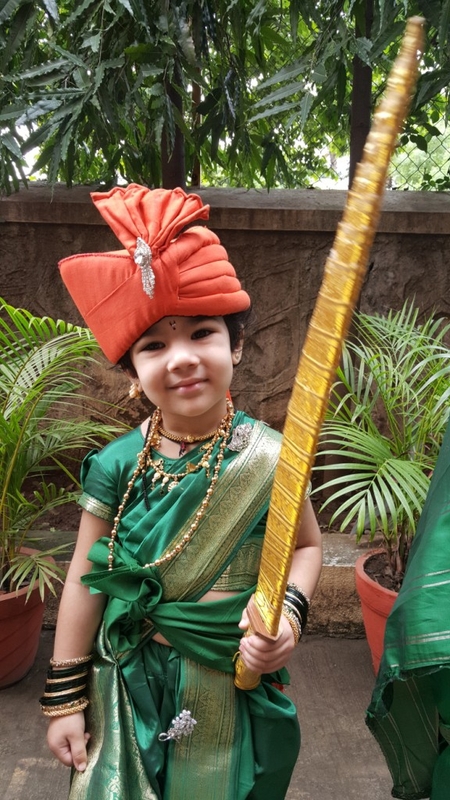 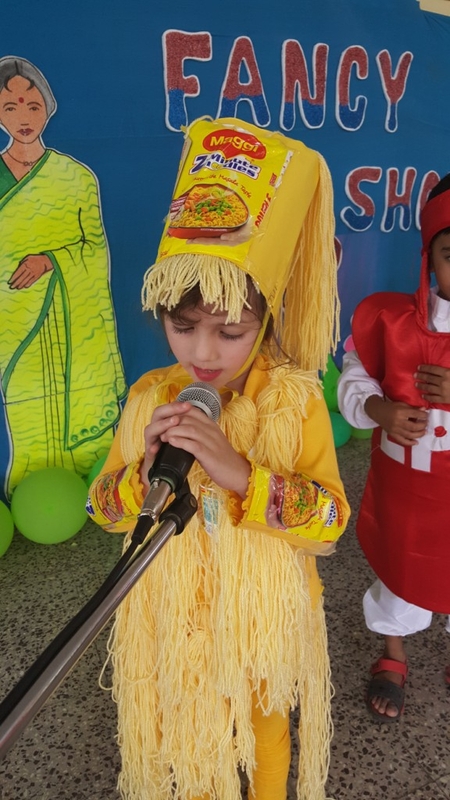 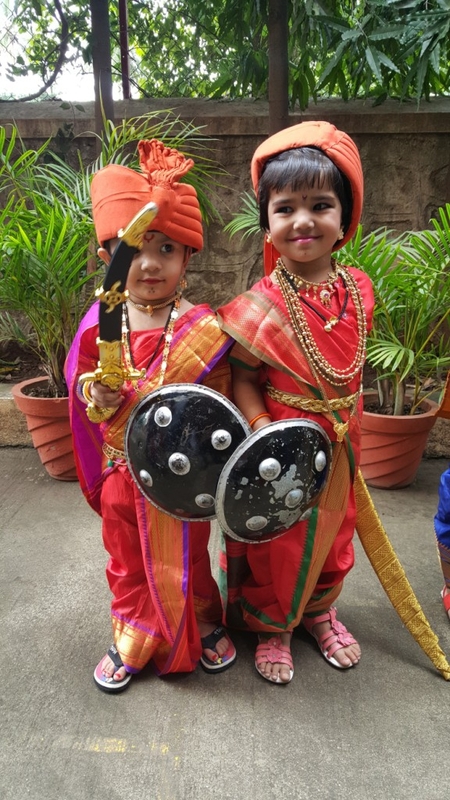 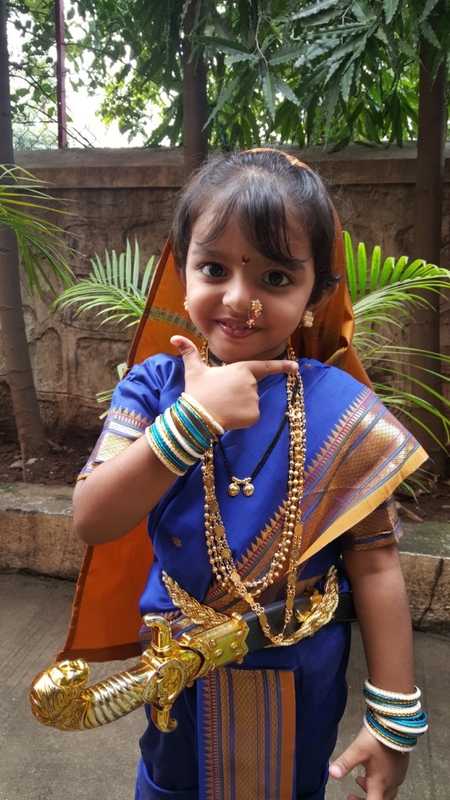 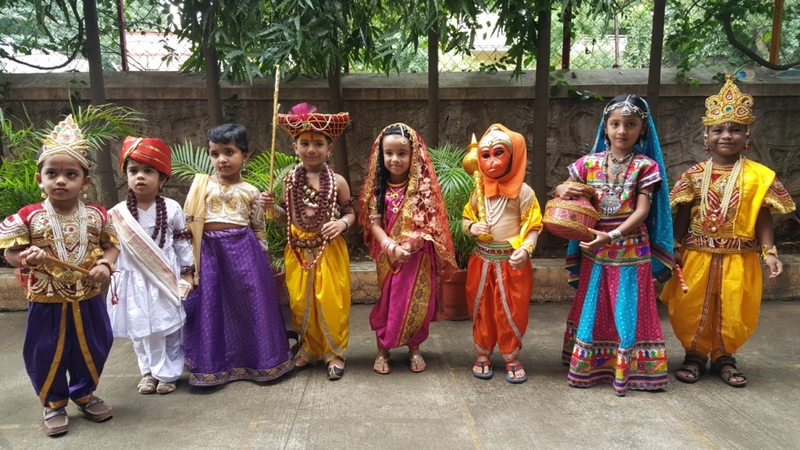 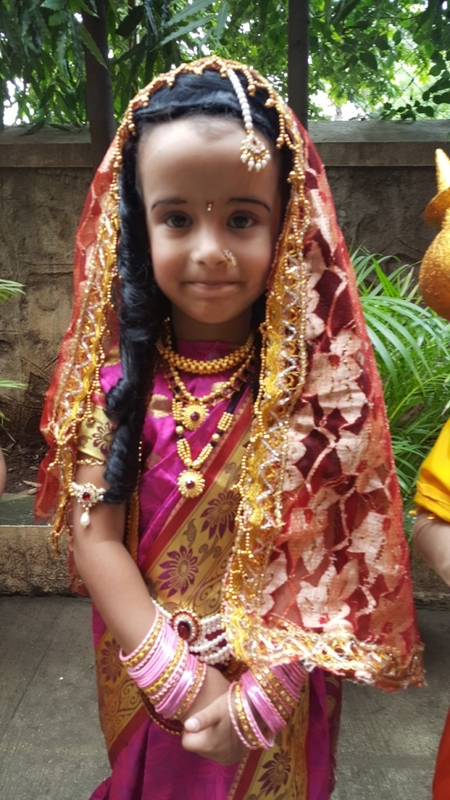 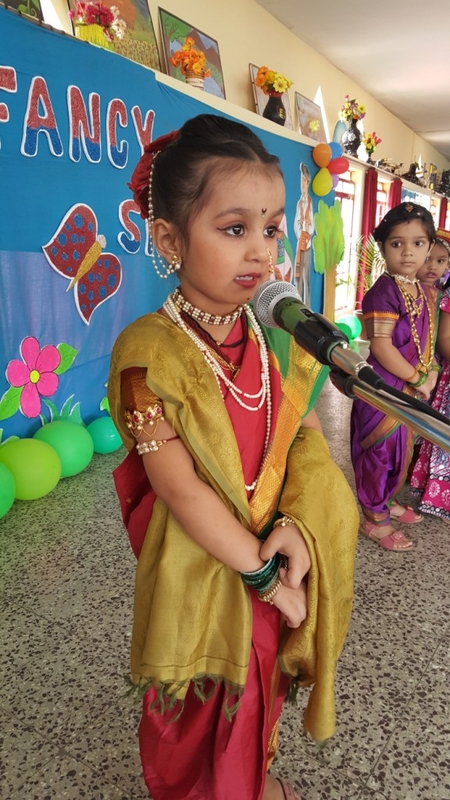 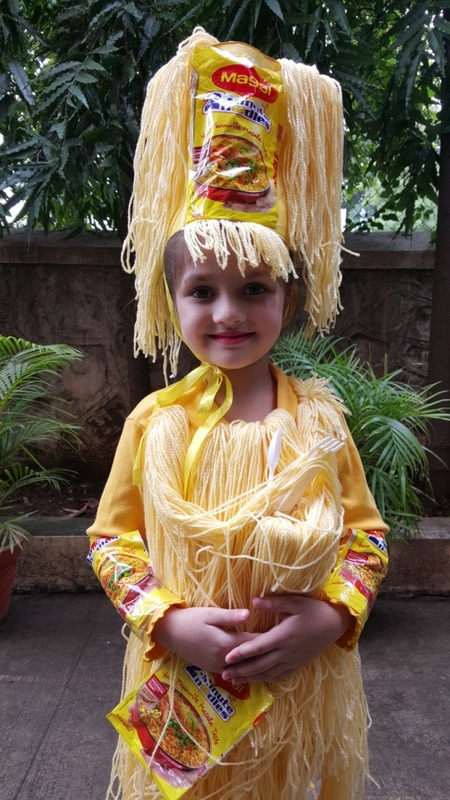 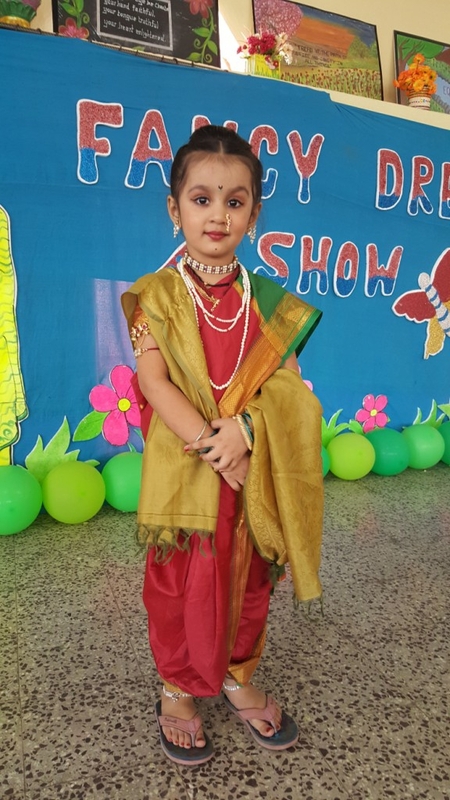 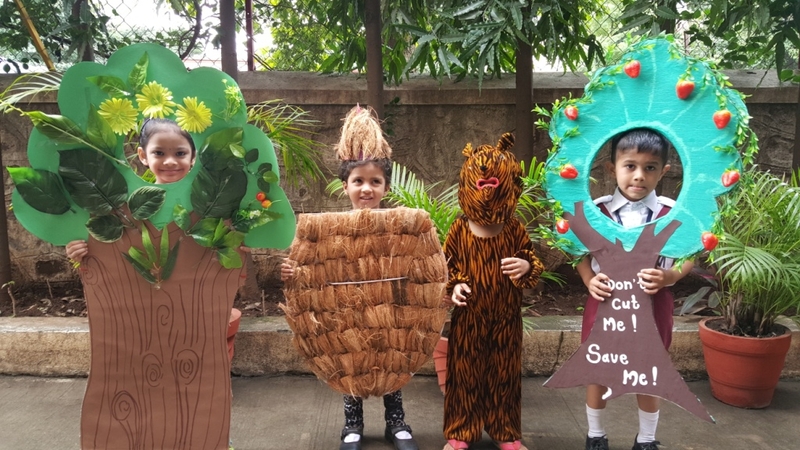 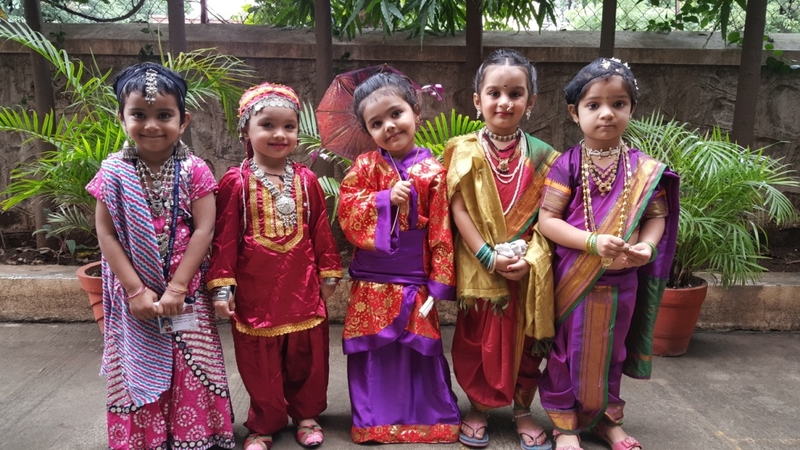 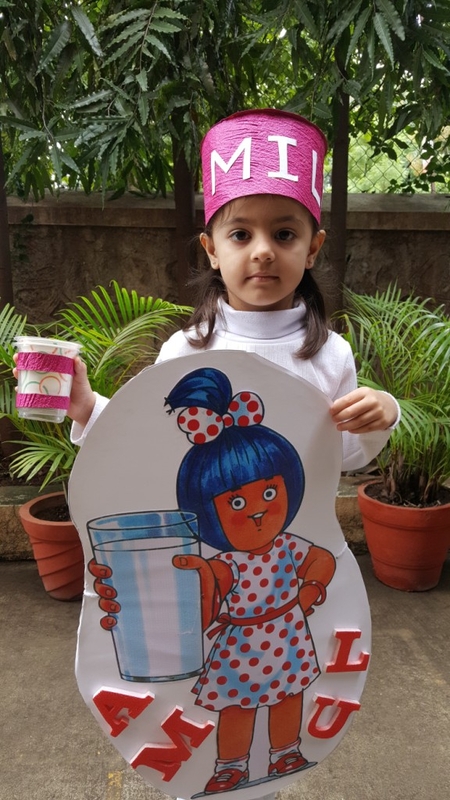 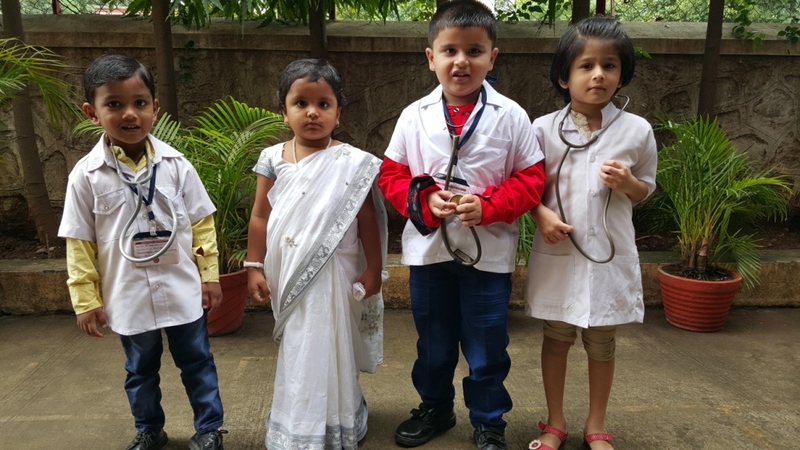 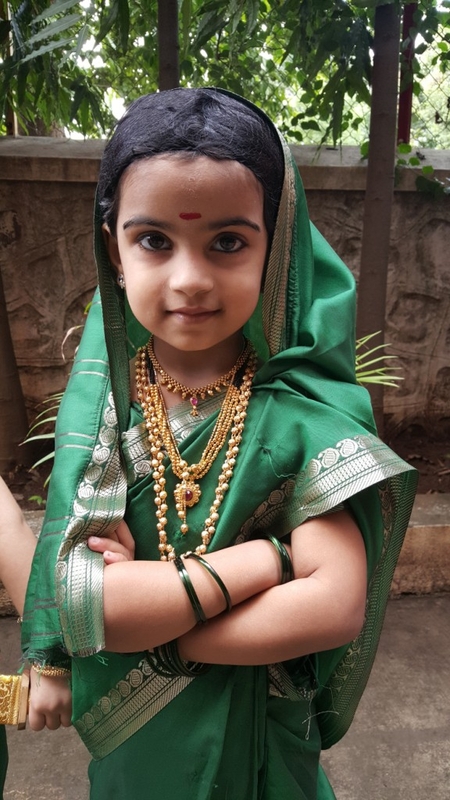 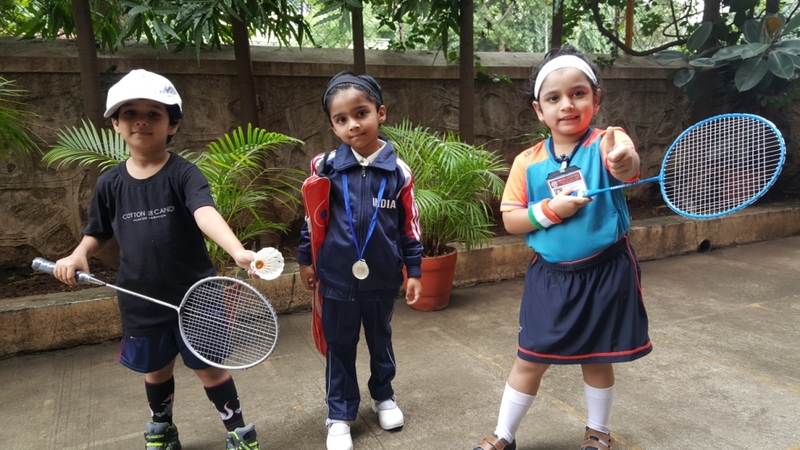 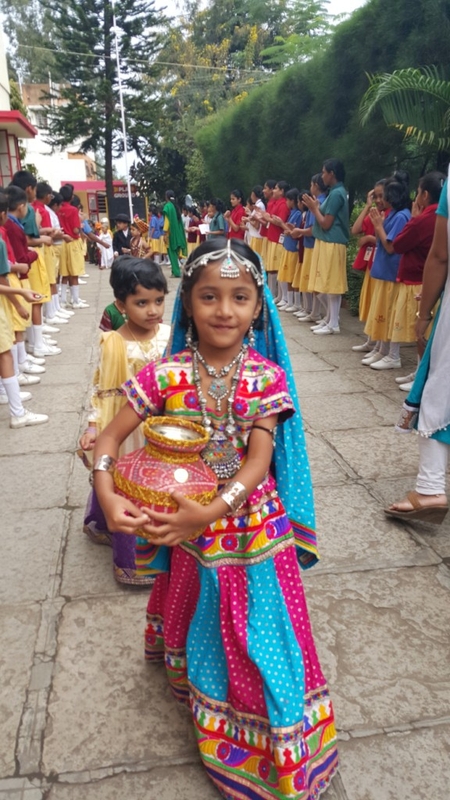 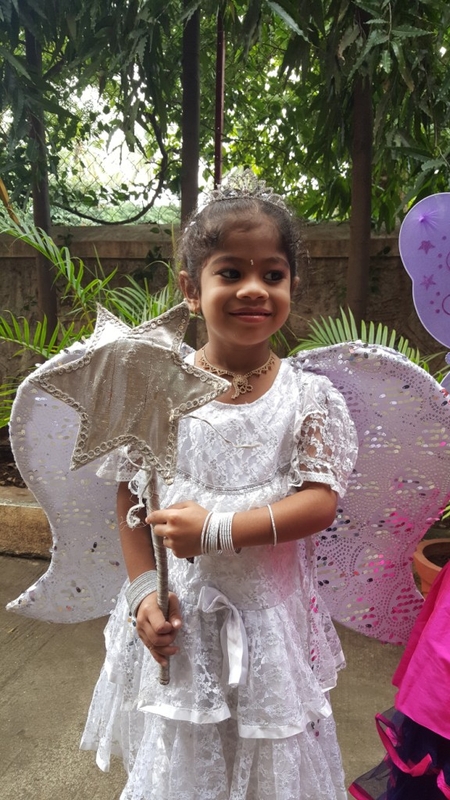 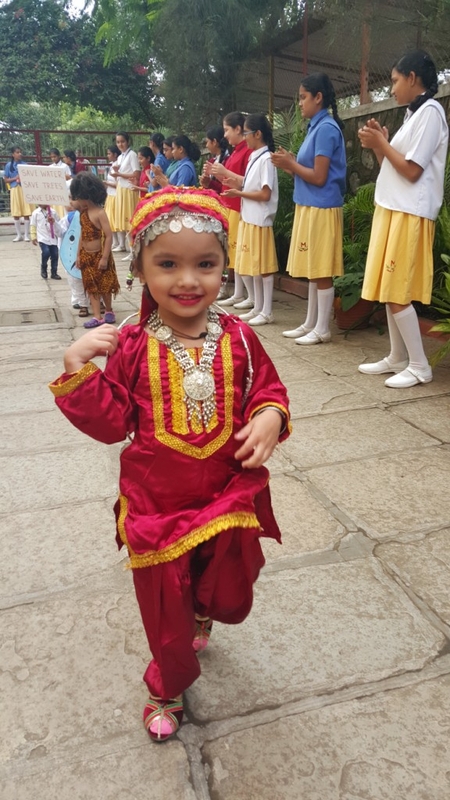 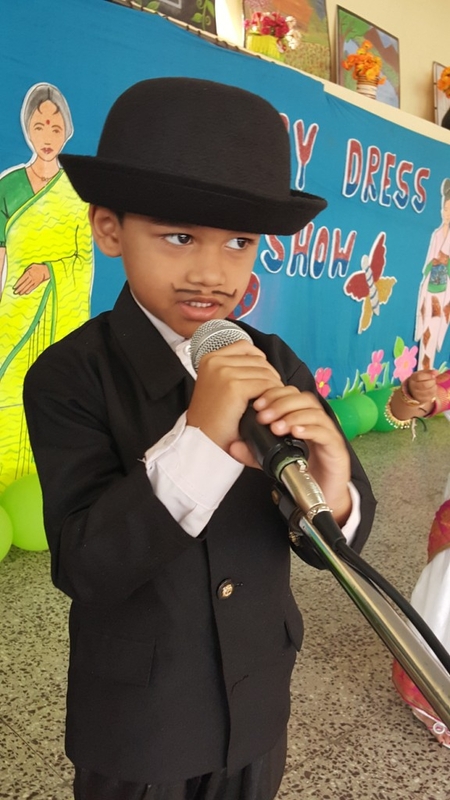 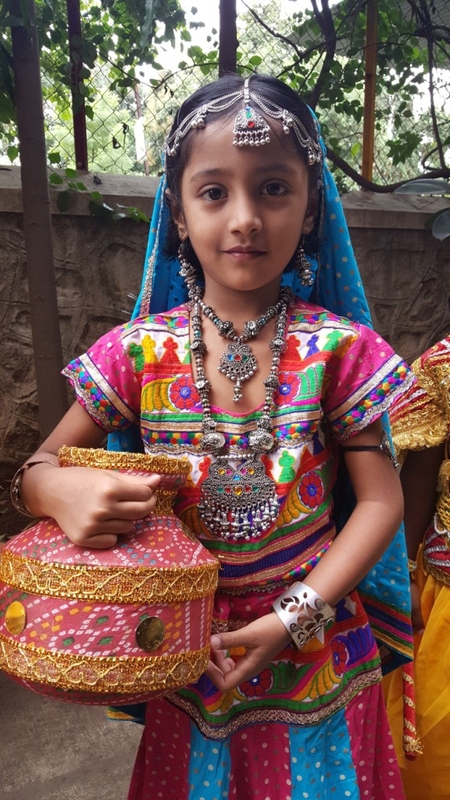 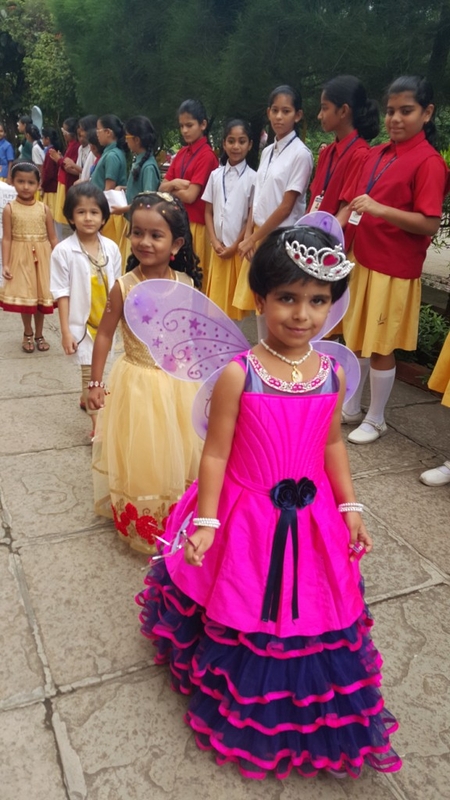 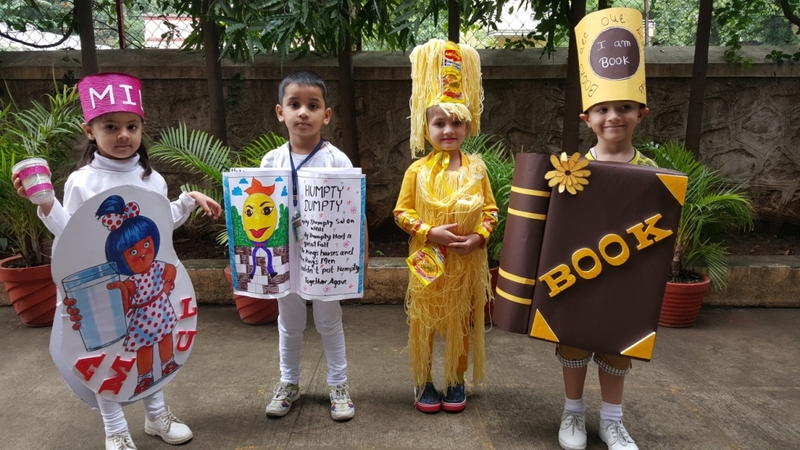 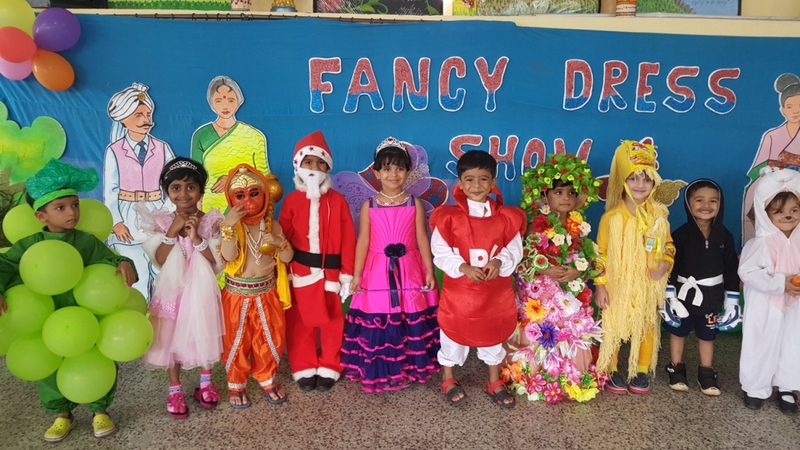 The grand and gorgeous fancy dress event was held in our school on 23rd september 2016 for the pre primary section. 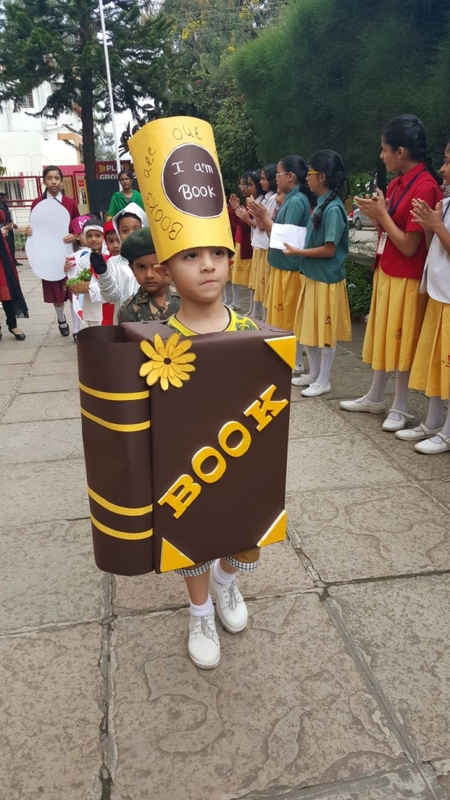 The atmosphere was filled with excitement and joy. 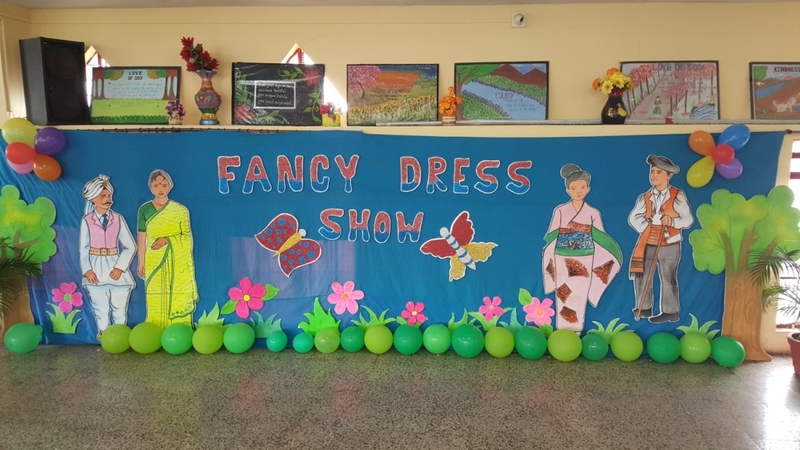 Thanks to parents for great collaboration!